1st Floor, New # 58, Old # 20, Ramakrishna Road, Salem-636007. At a very easily accessible location. Above Millineum Furniture and closer to Cluny Matriculation Higher Secondary School. Karthik is the proud owner and manager of SP Robotics Maker Lab at Hasthampatti. with kits in Hasthampatti, Salem Robotics Centre. Join the Robotics and IOT classes today. Hey, you are not part of Hasthampatti,Salem Maker Lab. Please login from your Maker Lab Webpage. 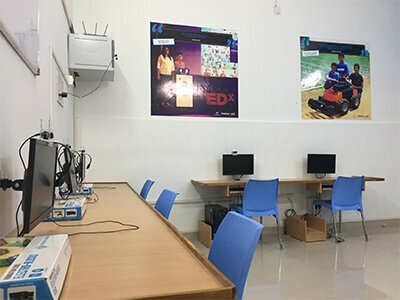 Robotics and IOT seems to be the future, giving an opportunity for the students by exposing them to Robotics and IOT when they are young, will give them platform for the future. IOT and Automation is going to be in anything and everything, for example Government of Andhra Pradesh has implemented IOT in their day to day governance. Looking at these aspects, I see this is going to be the future, giving an early opportunity for the future generation will be a great platform for them and they have new area to think about in future when compared to the earlier days where they talk about only Doctors and Engineers. So it will be wonderful platform for the students. It is a recognised brand for Robotics in India. The awards from CNBC, Ministry of India and many others just reinforces it. The students who have learnt in SP Robotics Maker Lab have created wonders across the globe. 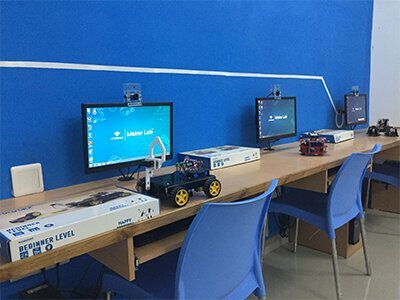 With direct appreciations from the Prime Minister Office, the student implementation of real-time Robots are an example to the quality of education provided using the kits and courses. 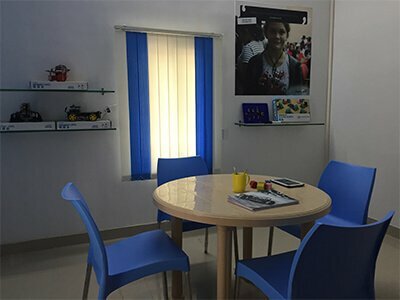 Why should students come to Salem Maker Lab? The facility provided by the Maker Lab is unique in Salem and I can confidently say that it is first of its kind here. The students who have learnt from us have already appreciated the extent of our service. 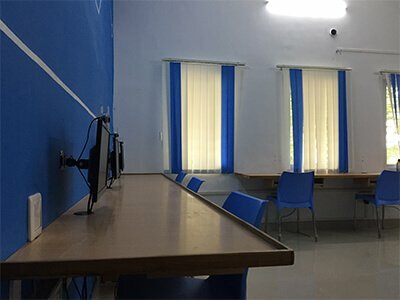 Such kind of facilities, learning platform, exposure, and guidance from tech support, there are few other centres in Salem where they get only local exposure. Apart from the Robotic and IOT classes in Salem, we love to take them for team outing with the batches of students. 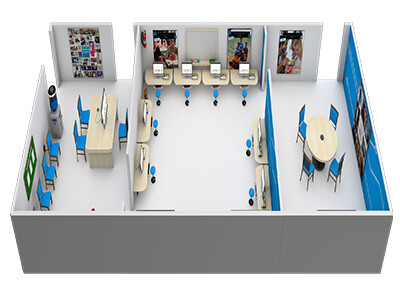 Interactions between staff and the student will be discussions on projects and latest technology going on in the trend, that way the exposure to the students increases. If its a school student, we also talk to the parents about their progress in detail. We would like to make Salem a strong place for Robotics Learning. Other aim is to expand this service to government school also, right now for every 10 or 20 students we are accommodating 1 government school student who couldn't afford to pay for this. As a policy from Salem Maker Lab, we will continue doing this and would like to increase these numbers in future. There is a club in Salem which helps Government school students, we have a tie up with them to help the students to get Robotic Education.